The perfect chocolate tart that is simple and easy to make, with no baking required, for a scrumptious dessert! Lightly grease the base of a springform cake tin. Crush the sweet biscuits into a fine powder. Set these aside. Place the butter in a microwave safe bowl and melt, on high for 1-2 minutes, removing the butter from the microwave to stir every 30 seconds until completely melted. 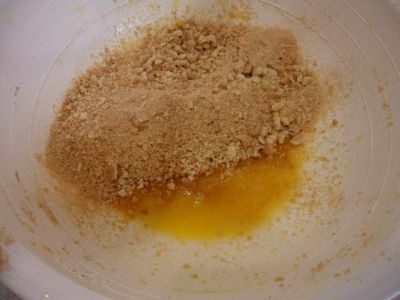 Pour the melted butter and crushed sweet biscuits into a mixing bowl and stir together until completely combined. 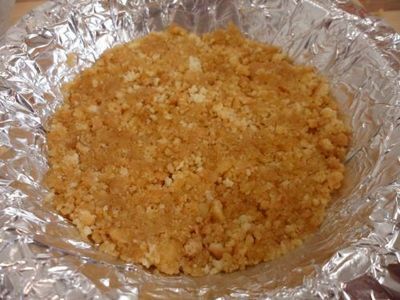 Pour the biscuit and butter mixture into the cake tin and use a spoon to press the mixture down to form a firm base. 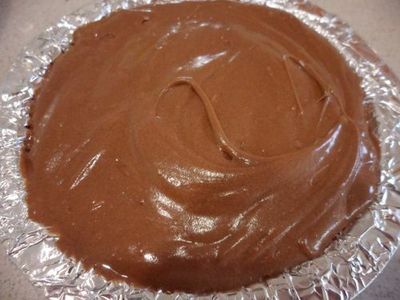 Refrigerate the base while making the chocolate tart filling. 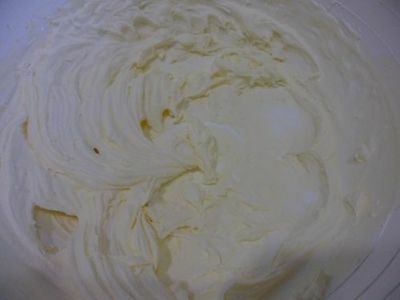 Whip the cream until light and fluffy in a separate mixing bowl. Set this aside. Roughly chop the dark and milk chocolates and place these into a microwave safe bowl. 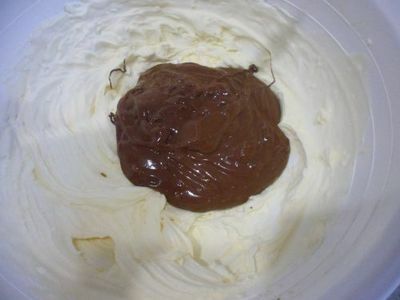 Melt the chocolate in the microwave by removing the bowl from the microwave and stirring after every 30 seconds until the chocolate is completely melted. 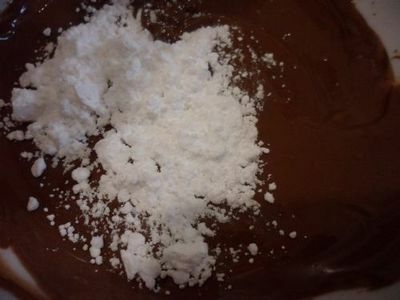 Once melted, add the icing sugar to the chocolate and stir it through. Set this aside to cool slightly before adding it to the cream. Pour the chocolate and icing sugar mixture into the whipped cream and fold through. 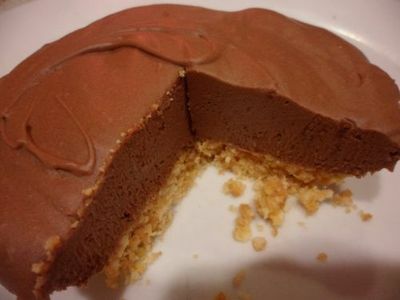 Take the biscuit base from the refrigerator and pour the chocolate tart mix onto the base. Use a spoon to spread the chocolate mixture evenly across the base. Refrigerate for at least two hours, ideally overnight, until set. Melt white chocolate to drizzle over the top of the tart once the tart has cooled! Dust slices with icing sugar and serve with a dollop of whipped cream and some sliced strawberries. Best place for a night out in Melbourne?